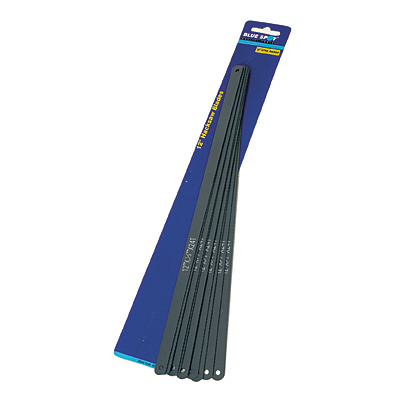 A set of 10pc 12'' hacksaw blades from Blue Spot Tools. 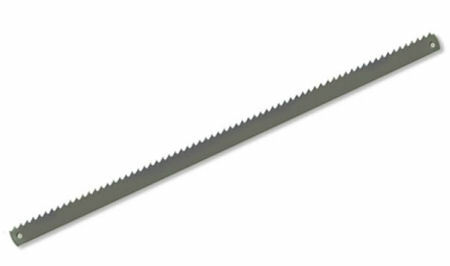 Each hacksaw blade measures 12'' x 1/2'' with 24 teeth/inch. 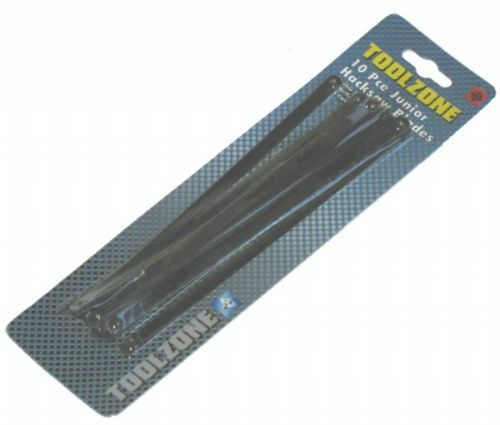 Each blades is correctly hardened and tempered and perfect for all of those DIY jobs. 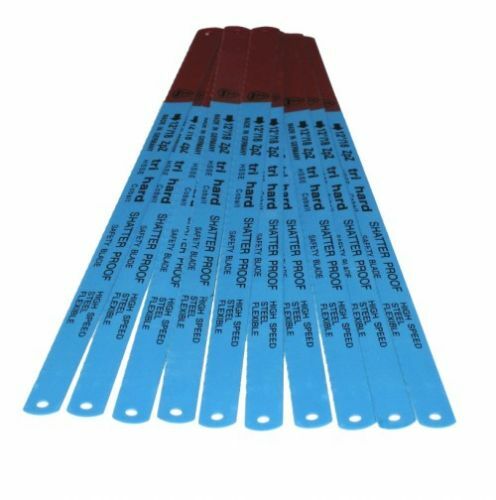 Excellent value hacksaw blades from Blue Spot Tools.